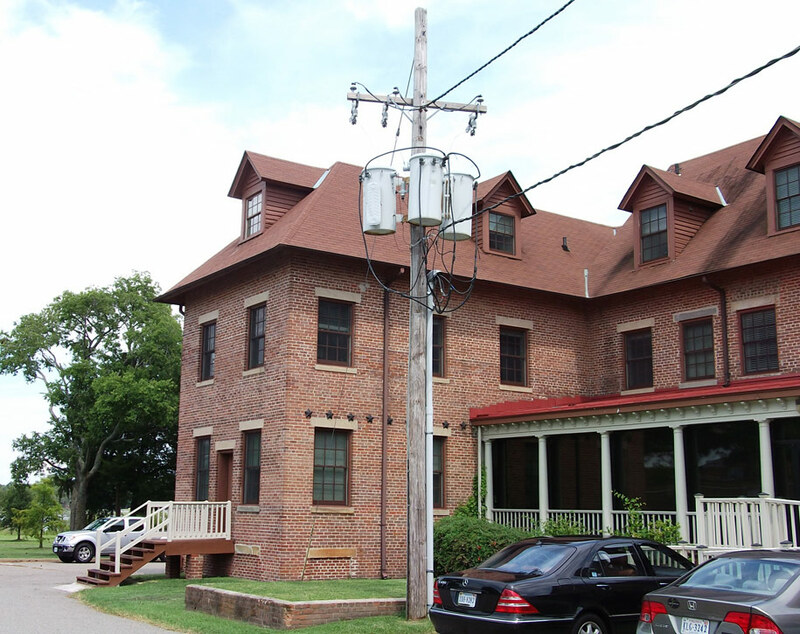 Benham provided A/E services for this project which replaced overhead 5 kV overhead, aluminum electrical lines with underground copper electrical lines of the South Feeder from Shellbank Substation. 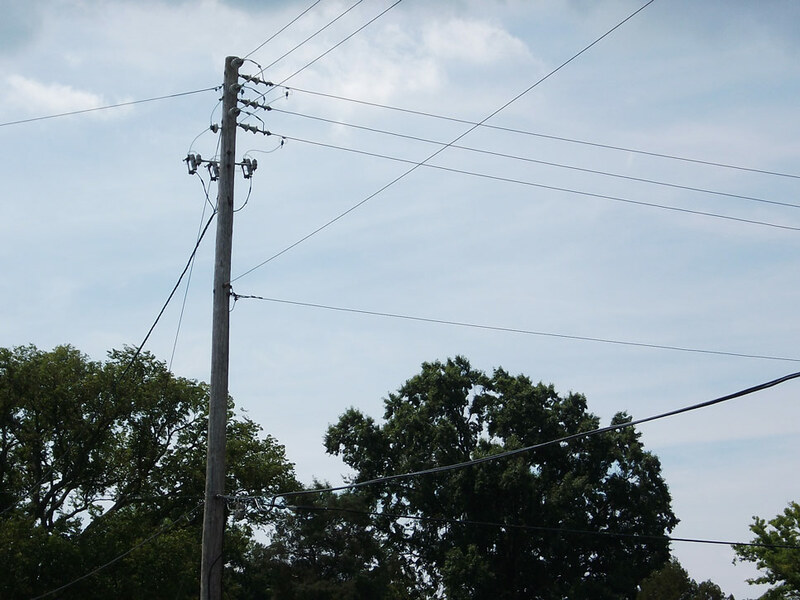 It replaced pole-mounted transformers with pad-mounted transformers, and pole-mounted lights and poles located south of Nealy Avenue with new poles and light fixtures. 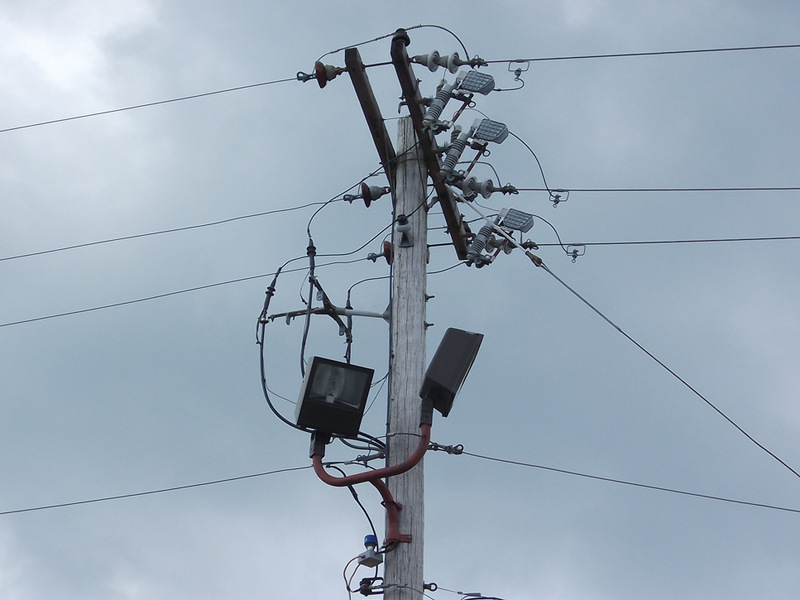 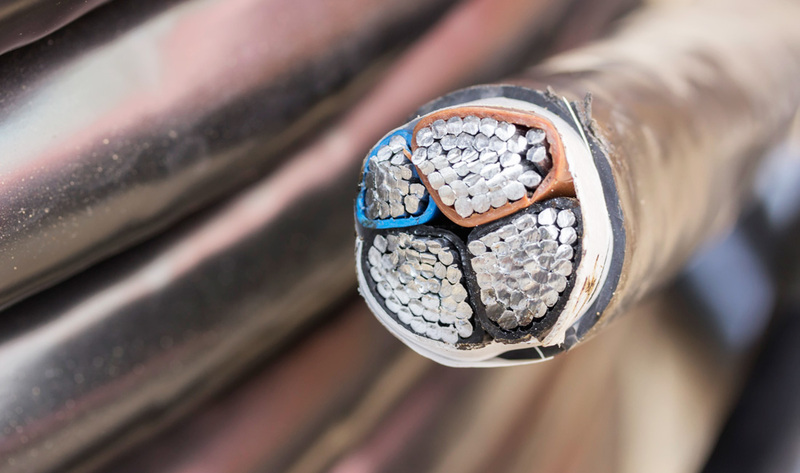 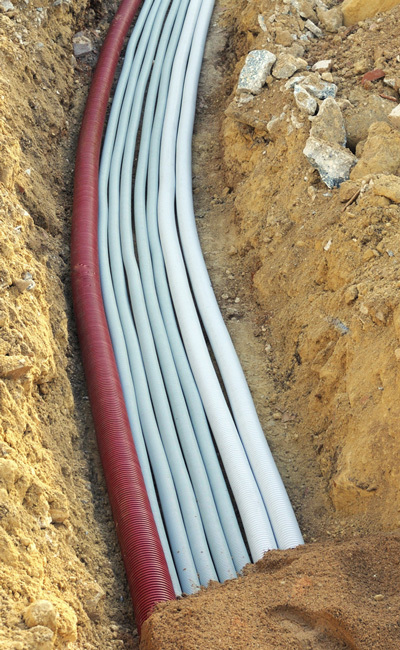 The design of the electrical utility system consisted of all power cabling from the existing distribution system point of connection including all connections, accessories and devices.